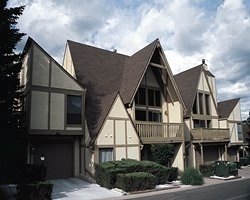 *Innsbrook Village*, located in Ruidoso, New Mexico, is a great place for a family vacation. From their challenging 9-hole, par 3 course for golf lovers, to trout fishing in a private lake, playing tennis on the newly recovered tennis courts, or in the summer enjoying the use of the on-site heated outdoor swimming pool, you will never be bored at Innsbrook Village. 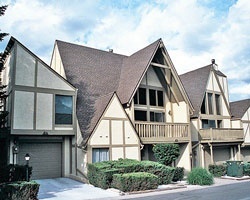 The resort's clubhouse is also available to rent for family reunions, receptions and business meetings. Rare resale in Ruidoso, New Mexico! Price is negotiable.